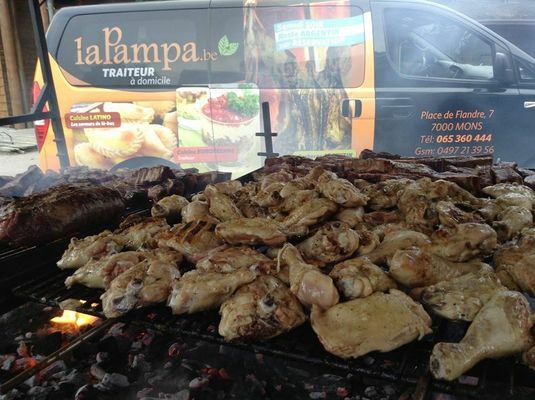 La Pampa offers real Argentinian meat which is recognized internationally for its quality and taste. 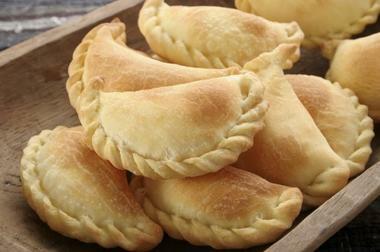 You can also enjoy other Argentine specialties such as “empanadas” turnovers stuffed with beef, ham and cheese, chicken or more. 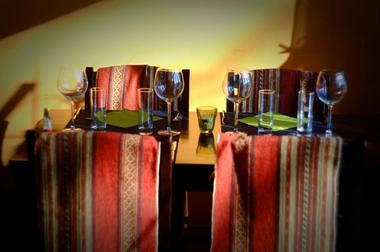 The kitchen is located next to the room and you can see the Argentinean cuisine being prepared. 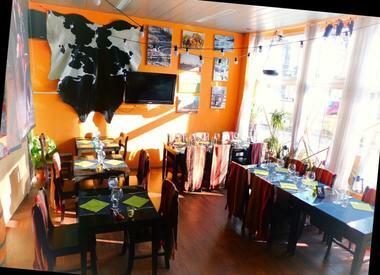 This Argentine restaurant is located in Mons and you will be greeted by their friendly owners, Milca et Jorge. A change of scenery, a good mood and flavours are guaranteed!